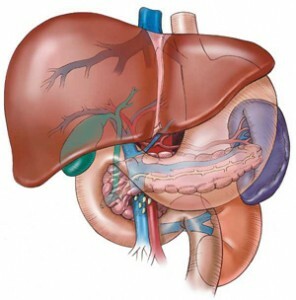 Liver has three basic functions – vascular, metabolic and secretory. The liver’s vascular function includes being a major blood reservoir. Liver filters over one litre of blood per minute, ensuring the blood is free from bacteria, endotoxins and various other complexes. It helps to ensure the cleanliness of the blood. It’s good to prevent cervical cancer as cervical cancer is difficult to be spotted. To prevent cervical cancer, first we need to prevent HPV infections, as most of the cervical cancer is caused by HPV infection.